In a world where the laws of physics limit what lenses can deliver the Model 207 motorised miniature zoom ticks all the boxes in terms of physical size, performance and operational flexibility. Designed for use with miniature cameras the Model 207, which measures just 50 x 34 x 31 millimeters, has opened up new applications in areas including industrial inspection and control, surveillance, robotics and scientific analysis. But why ? The small size of the lens coupled with its high resolution image tracking and unmatched bore sight accuracy opens the door to producing crystal clear images. Small yet powerful the f/2.8 Model 207 can focus on an object at infinity right down to one positioned just 35 millimeters in front of the lens. 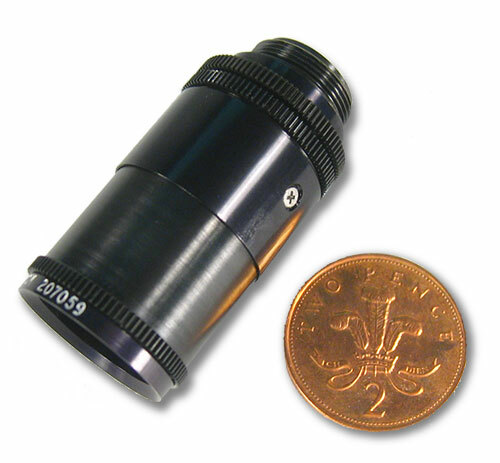 Using this unique close focus capability the Model 207 is the perfect lens for macroapplications as it allows an object to be shown in fine detail at a very enlarged size on a TV monitor. 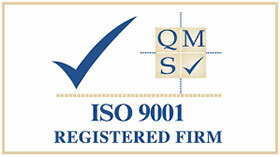 Might the Model 207 or a variant of it be of interest to you – click here for further information.